Running a biz & being a full-time mama is a very unique & wonderful experience. It is unique to the point that there isn’t a lot of advice out there on how to handle it all like a boss. Yes, we’ve got a biz to run from home, but we’ve also got laundry to fold, cuddles to give, & love to infuse to our littles. 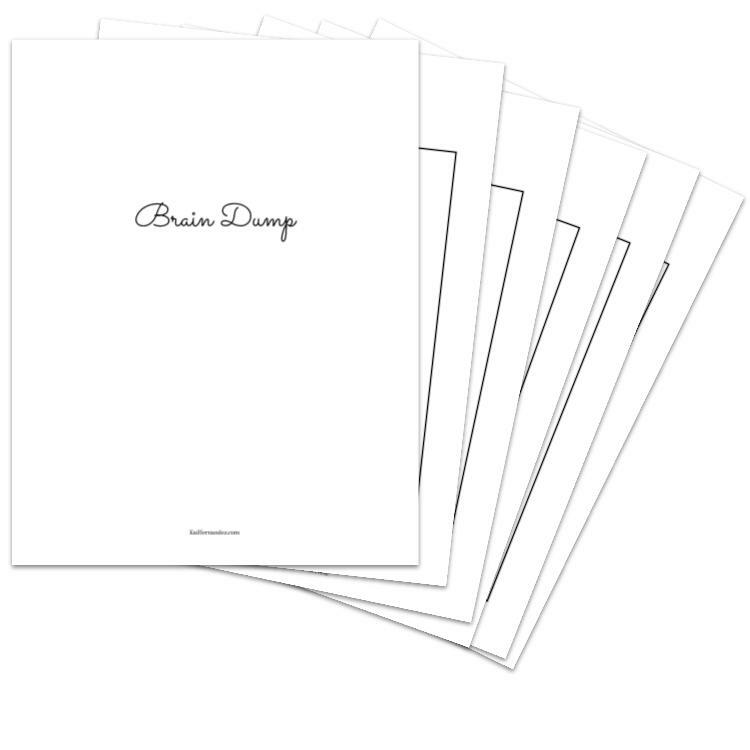 Using a Brain Dump is an amazing way to get everything out of your mind so you can focus! It will stop that voice in your head that reminds you at the most inconvenient times, and using a Brain Dump actually helps to collect all the fragments of your idea and piece it together. Mamas have so much going on already, but throw running a biz on top of that & you’re bound to forget something. Planners can be such an important tool to help yourself plan ahead. Bonus points if they help you manage & scale your biz! Something you will never hear from biz or productivity gurus – plan your day with your family. Getting everyone on the same page & making sure everyone’s needs are satisfied is so important. Have you ever worked for hours and hours after the littles went to bed, only to close your laptop feeling like you didn’t really get much done? With such a limited amount of time to get work done, make sure you’re diving into high-value tasks by prioritizing. There is nothing worse for your productivity than choosing the wrong time to work. Understanding your family’s unique schedule & how to fit work in stress-free is key. Knowing, and accepting are two very different things. We all know that sometimes our days won’t go as we plan, but to keep that from setting us back or from throwing off our productivity, it is so important to lovingly accept when these days happen. It is such a sweet opportunity to appreciate our situation, so even though we didn’t get to finish our tasks for the day (or maybe you didn’t even open your laptop) this is the reason we do it all – to be there for our littles. In this day & age, it feels like new technology & systems to boost productivity and efficiency are coming out faster than ever. It can be so tempting to try out the latest and greatest new tool all the mom-bosses you admire are using. But sometimes they just don’t mesh with your style – and that’s ok! Don’t push yourself to use a system that is supposed to make you more productive, but that honestly gives you a giant headache. Use a system that works with you & helps you grow your biz, even if it is a printable biz binder. Working from home, means working in your comfort zone, but it doesn’t have to mean you sacrifice your focus or fall into the multitasking trap. Your biz, it is running 24/7, but you, you are working with the limited time you have during nap times, while the littles are at school, & after they go to bed. And even then, those hours are not set in stone. Which is why using automation tools & having a system for batching tasks is so important. When you’ve got time, you gotta make the most of it! Schedule blocking, or time blocking, is one of the biggest strategies for cutting out some major productivity killers. 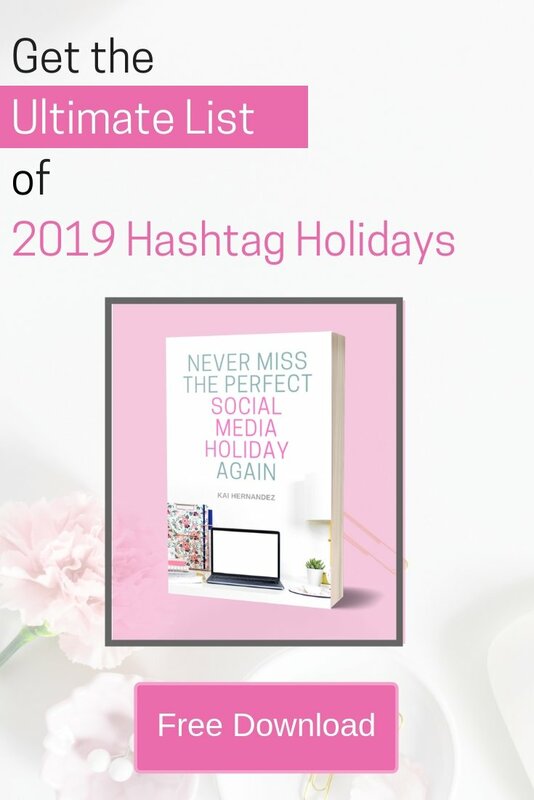 Block scheduling as a mamapreneur also means that you can plan your blocks around the schedule that works best for your family. I try to do a morning huddle with the kids on the weekends, so they know the game plan for the day especially if I have to get some work done. Wonderful tips. I need to work on the planning a bit better. Great tips. The distractions are a tough one!